SMYNews: "The War On Drugs Is A War On Us": Warren Ballentine live broadcast today 6:30pm. Log In! 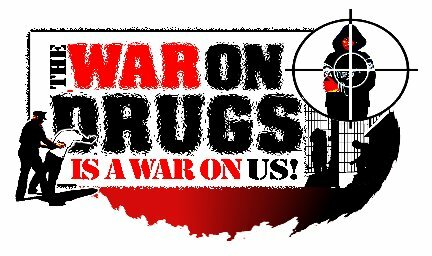 "The War On Drugs Is A War On Us": Warren Ballentine live broadcast today 6:30pm. Log In! Radio Talk Show Host Warren Ballentine to Keynote BaltimoreTown Hall Meeting on the War on Drugs and it's devastating impact on Black families and communities. Drug policy advocates and experts to explore alternatives to a failed strategy including whether legalization/regulation of drugs would stop the violence and killing in Black communities.